Both the general oral examination and final defense must be scheduled through the Graduate School. 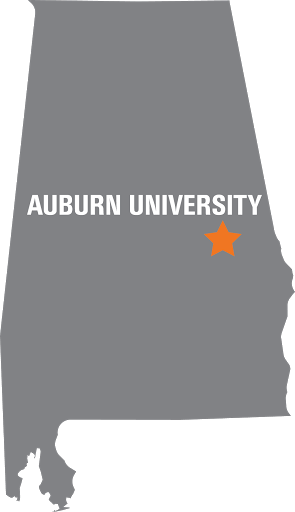 The semester prior to graduation, students should register for graduation by logging in to AU Access and then clicking on the "Grad Application" icon. The first deadline to submit the first draft of the dissertation (dissertation first submission approval form). Note that the advisory committee must approve the draft before it is sent to the university reader (i.e. committee needs time to read the thesis before signing the approval form.) After submission of the approval form, the university reader should be allowed two weeks to review the draft dissertation before the final defense. “Form X” is sent by the Graduate School for scheduling the final defense. “Form Z” is sent by the Graduate School to the student and major professor after the final defense has been scheduled.